Welcome MPH Students! 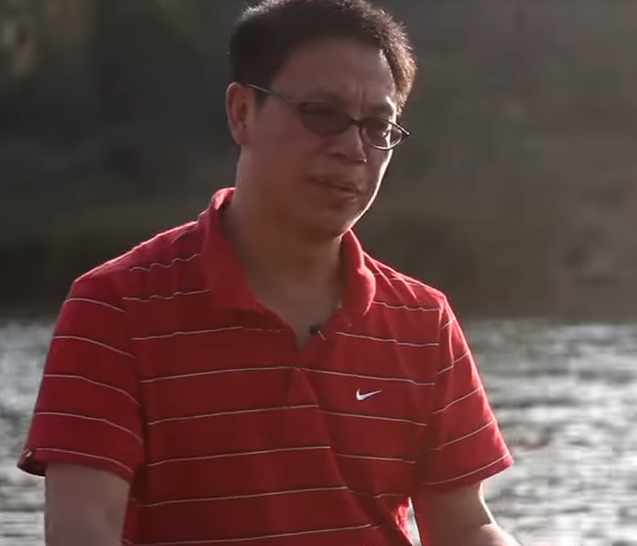 This page contains information and documents that will be useful to you in completing the requirements of your program. Many of the internal departmental forms you may need will be posted on this page in PDF format. You will also find links to community resources that can enhance your experience on and off-campus. If you cannot find what you're looking for or have a resource that you think should be listed here, please contact the Public Health Graduate Office at (949) 824-2358 for assistance. 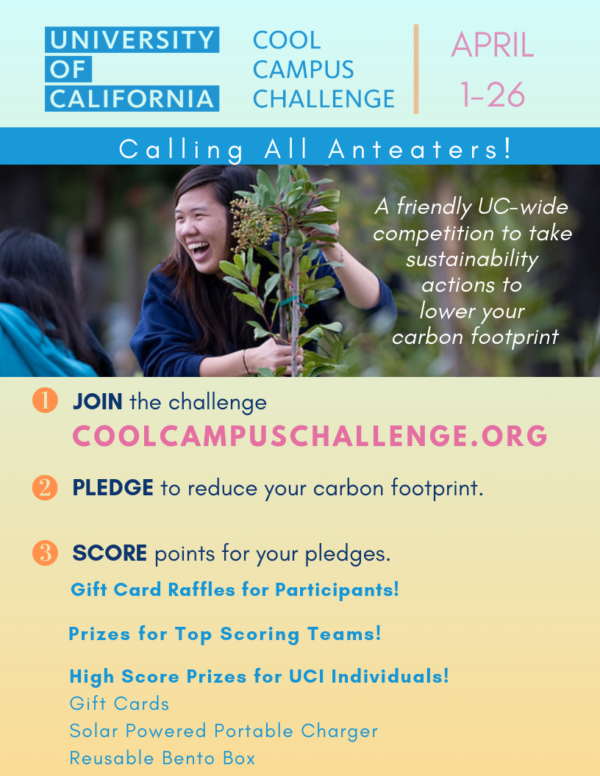 UCI Carbon Neutrality Fellow Samer Khan walks you through the Cool Campus Challenge!